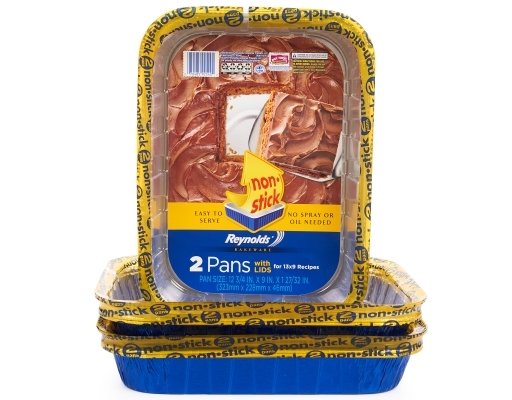 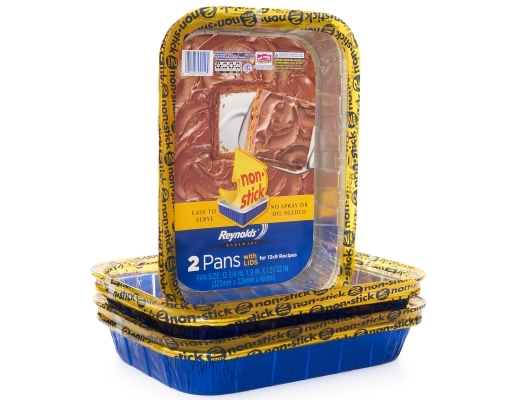 Get creative and cook or bake something delicious in Reynolds Disposable Pans. 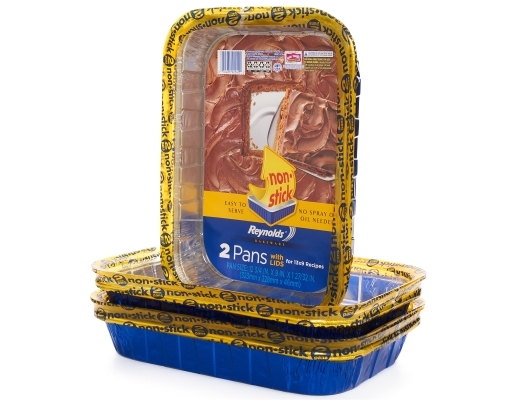 Easily and safely transport your favorite meals in Reynolds Disposable Bakeware With Lids. 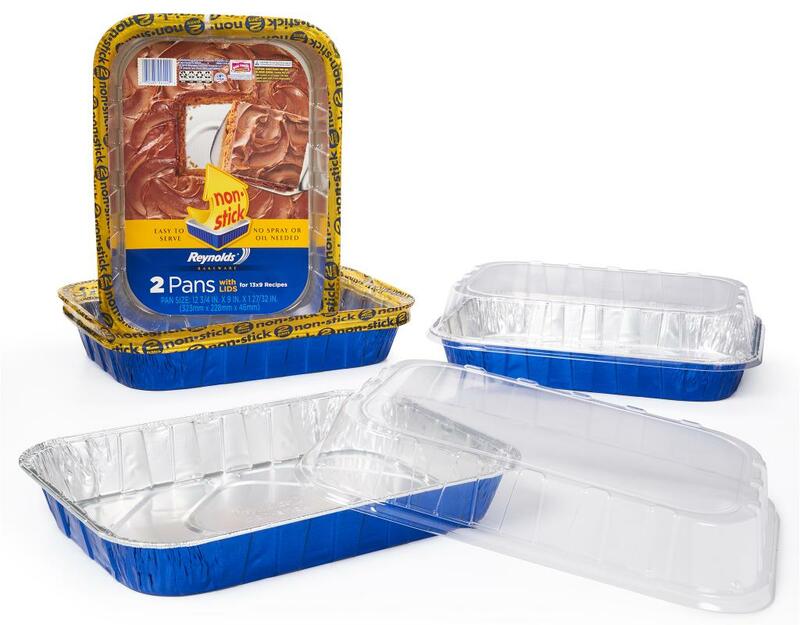 The complete package includes an aluminum pan, and lid to help you avoid mess and discomfort while traveling.